Last remaining office space available at Ye Old Professional Plaza in Gilbert, PA. 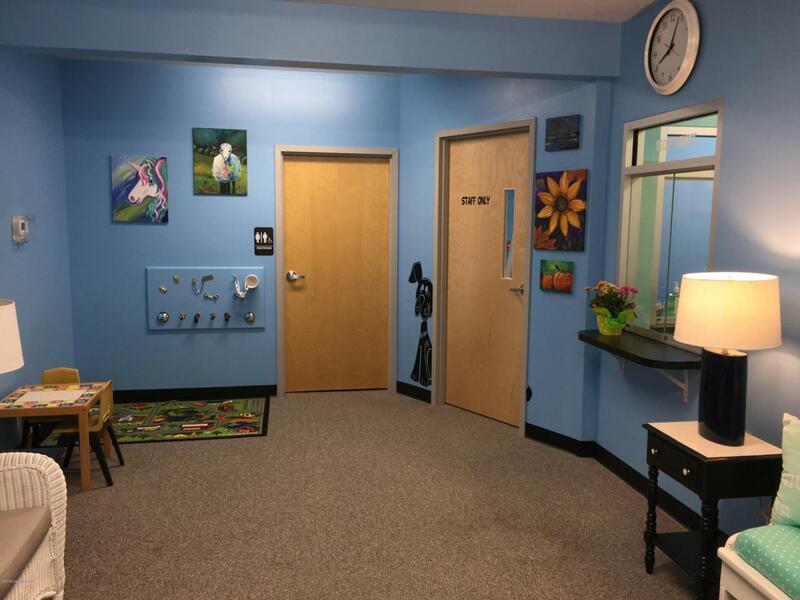 This 1,340 SF space includes your own entryway, reception area, 2 office/exam rooms, a private restroom, a kitchenette and a large open area which is currently used as a gym. This is an excellent location for any medical/professional group. Lease includes signage on Route 209 and plenty of available parking.